Current Problems of State and Law is a collection of research papers, which publishes articles of Ukrainian and foreign legal scholars on topical issues of philosophy of law, general theory of law, branches of legal science, legal practice, and justice in Ukraine, the European Union and the world. 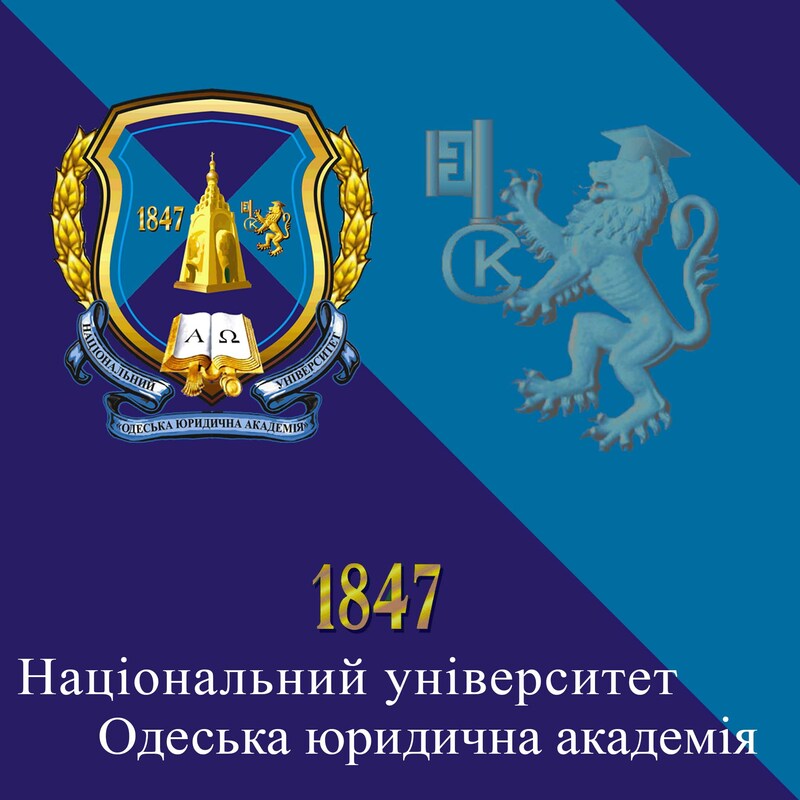 The collection of research papers “Current Problems of State and Law” was founded in 1994 by National University “Odessa Law Academy”. 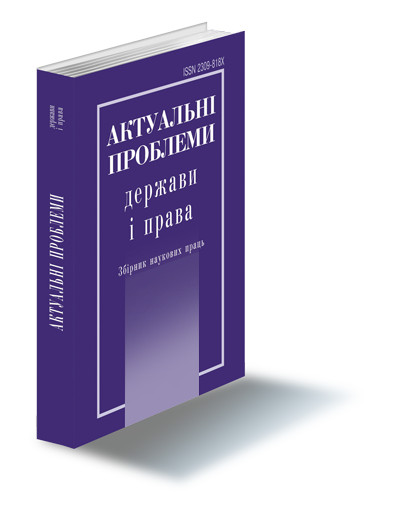 Unlike the absolute majority of specialized legal publications in Ukraine, the collection of scientific papers “Current Problems of State and Law” is published in hardcover. The editorial board of the collection of scientific papers “Current Problems of State and Law” consist of known and reputable legal scholars – representatives of Odessa Law School. Its chief editor is Doctor of Law Sciences, Professor, Academician of the National Academy of Legal Sciences of Ukraine, Academician of the Academy of Pedagogical Sciences of Ukraine – S.V. Kivalov. The collection of research papers “Current Problems of State and Law” publishes articles in Ukrainian, Russian, and English. The collection of research papers “Current Problems of State and Law” is notable for its wide geography spread, covering the following list of countries: Russian Federation, Republic of Belarus, Republic of Kazakhstan, Republic of Lithuania, Republic of Moldova, Republic of Latvia, Republic of Bulgaria, Federal Republic of Germany, and Republic of Poland. The collection of research papers “Current Problems of State and Law” is issued bimonthly. Its online version is posted on the official website of the collection, as well as on the site of the Vernadsky National Library of Ukraine. The collection of research papers “Current Problems of State and Law” is published for doctors of sciences, candidates of sciences, young scholars (adjuncts, postgraduate students), university lecturers, senior students, lawyers, judges, law enforcement officers and all those interested in achievements of Ukrainian legal science.